at the Texas DanceSport Texas Challenge DanceSport Competition in Houston. They took first in Waltz, Tango and Foxtrot in the American Smooth categories. 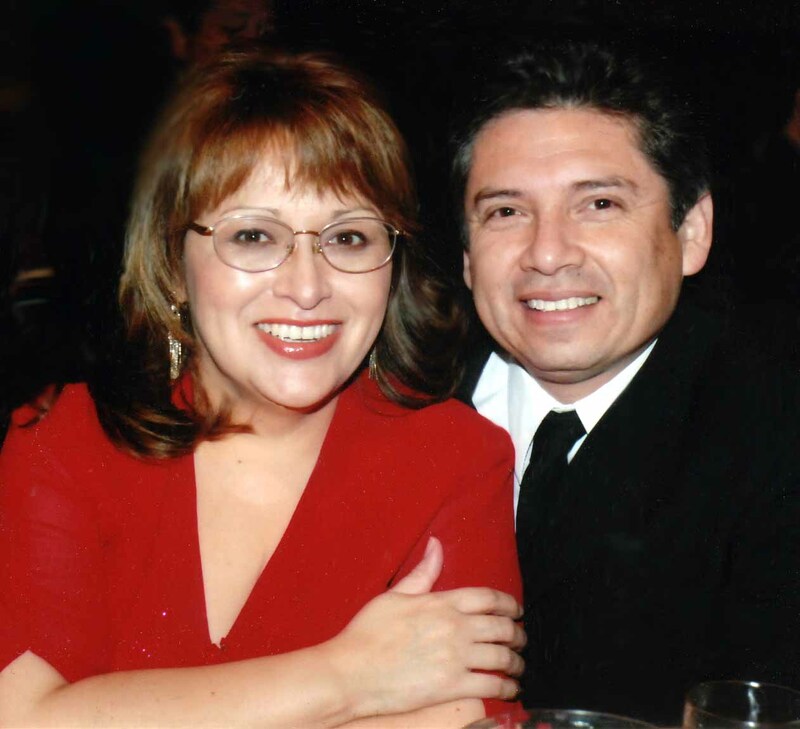 At right, Ray Reynosa and Norma Aguilar-Grimaldo of Odessa placed first in Rumba, Waltz & Fox Trot and second in Cha Cha in the American Smooth & Rythm categories March 20-21, 2009 at the Texas Challenge DanceSport Competition in Houston. 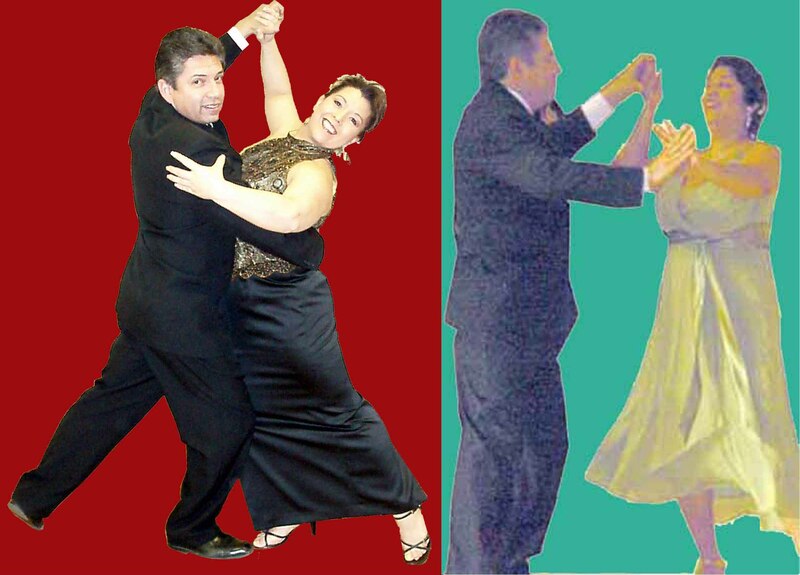 7-9 p.m. Beginner-level (for couples & singles) Each Tuesday, two different dances are taught. Those that sign up for the 4-week class program, can learn the basics in 8 different dances New beginners may join on any Tuesday class. Classes continually rotate each month. Partners not required. Progressive classes are for those who have gone through the basic classes and want to progress themselves through advance level instructions. Best time to start is on the first Thursday of each month. Many of these students volunteer to perform in special events, and use their newest learned material in performances. It is not required for students to join the dance team. Partners not required. See calendar for updates or class cancellations. easy to move in attire. that you can easily turn on the balls of your feet. Tennis shoes, slip ons or flip flops are not recommended. 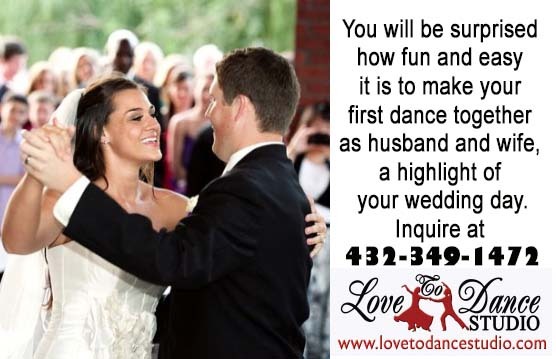 Wedding's, Quinceanera's or Cotillion classes are also available by appointment. Individual Private lessons are also available by appointment.